Home » glass , the broken orchestra , thirty one » The Broken Orchestra "Glass/Thirty One"
The Broken Orchestra "Glass/Thirty One"
The Broken Orchestra is DOPE. I've been a fan of their work for a while. They're a "UK based production duo creating soulful, chilled yet experimental music with layers and textures of instrumentation and sounds." The description seems to fit perfectly so I used it. I was looking for something I could play for my mom (since a lot of what I listen to isn't "mom-friendly"). But this is just Good Music. Enjoy it. I know you will. The latest single release from The Broken Orchestra see’s a return to layered textures and experimental sounds with the surreal but intriguing vocal talents of Melentini. 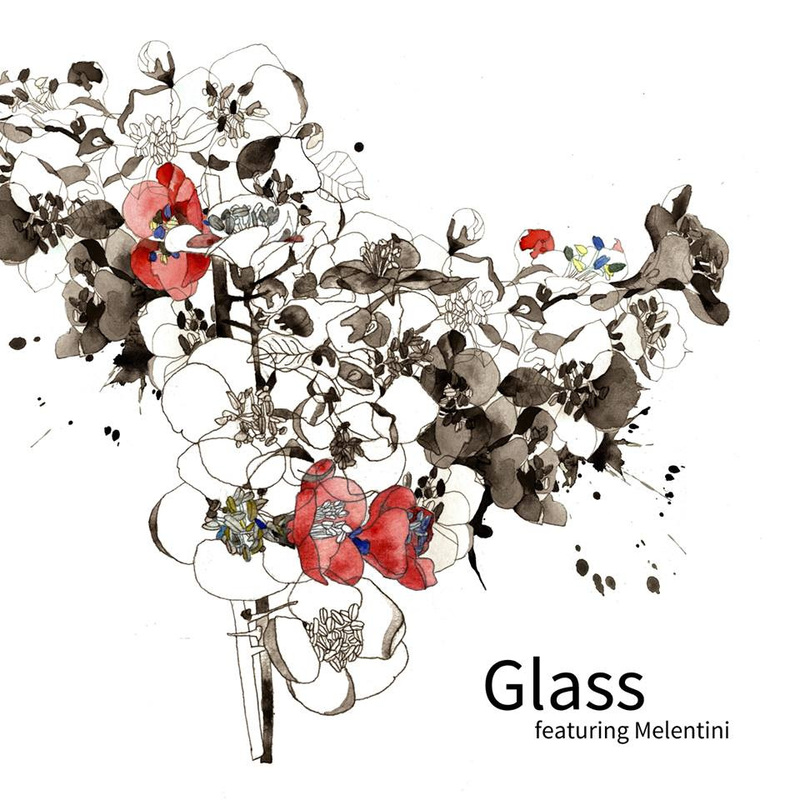 Written as collaboration between the duo and Berlin based vocalist, ‘Glass’ features a haunting blend of layered vocals and subtly crafted instrumentation. Whilst musically remaining routed in the simplistic style and sound the duo has evolved and grown over the past few years, it has been highlighted as an exciting progression in the collectives’ development. With the production duo constantly writing music it’s easy to find a catalogue of carefully crafted, layered, instrumentals which portray different moods and vibes throughout. With the intention of accompanying the single ‘Glass’ the B-Side, 'Thirty One, track was written as a powerful movement of melody and distortion, exploring a dark sound of elements that normally are used to portray light and smooth transitions.